I am back with another save vs. splurge post. 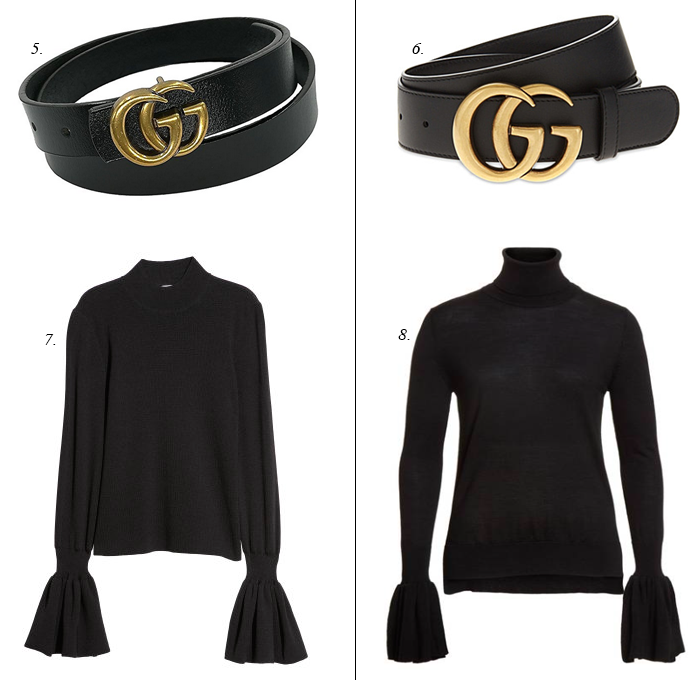 There are some great deals and ways to save, especially on designer items, like the Gucci look alike belt that is only $8! 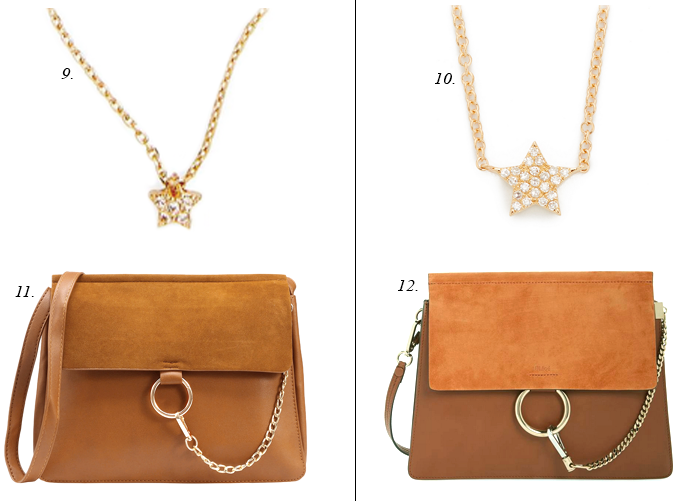 And, the Chloe bag that looks very similar to the real thing. 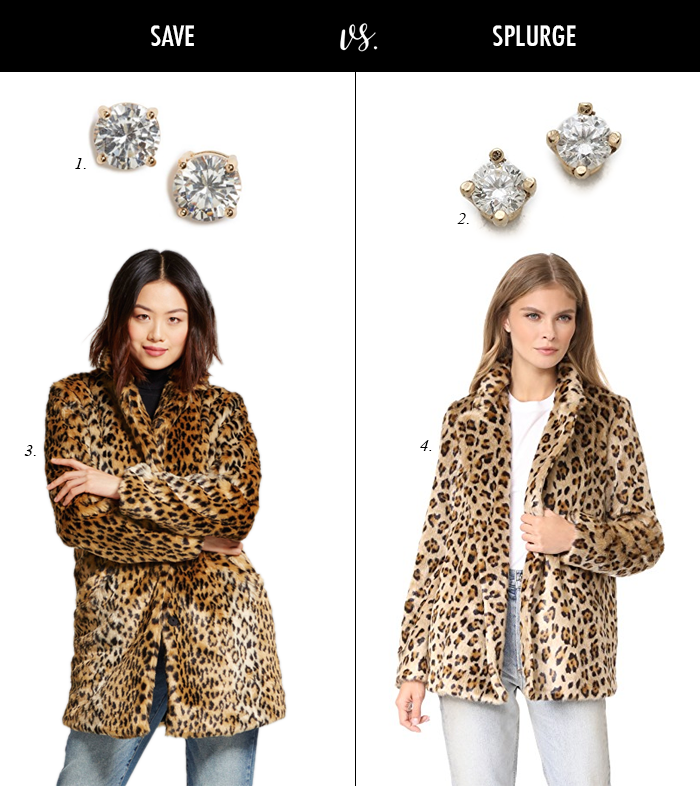 I also love the leopard jacket that is under $40. And, with only a few weeks left in 2017 (how can that be?!? ), I am sharing ten items to update your office space. This grey and white polka dot pin board. This oversized leopard spotted rug. This gold accented weekly planner. With the end of the year coming, I love this inspirational journal/planner for 2018. This large clock is decorative and also helpful for staying on track during the day. I love these decorative “fur” stools. I just bought some of these acrylic desk accessories. This pretty rose gold desk accessory organization kit. The quote on these wall prints - is so true! Just in case you missed it - I shared a cozy plaid vest look yesterday with plaid vests as low as $15! I have the Shein bag in grey. It's quite a good dupe but quality is what you pay for. It's not leather. All of the above are amazing lookalikes. Leopard and black and diamond earrings at it's best! You're so good girl! OMG these are so good and I can't believe that bag! It's such a great dupe! This dupe outfit is killer- gorgeous and affordable!